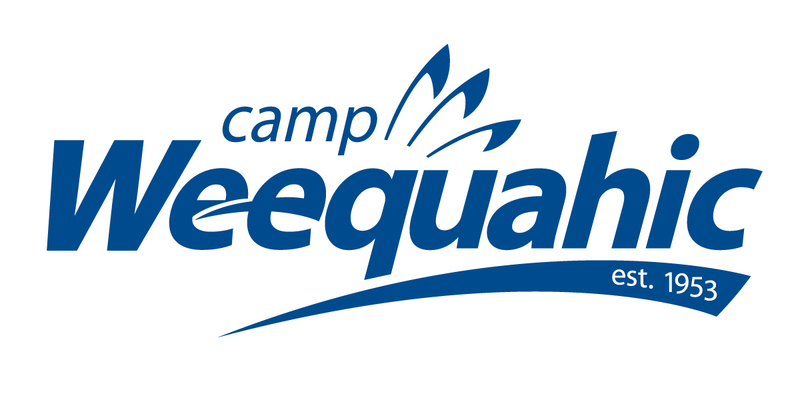 Camp Weequahic is one of America's best summer camps, located in Pennsylvania. A traditional sleepaway camp experience. Your child will have a safe, fun summer in the Pocono Mountains of PA.